After the success of my first hair transplant a few years ago I have decided to embark into having another hair transplant. I have been researching forums for almost 2 years, spoken to some of the surgeons from around the world, after a lot of deliberation I have finally chosen Dr Bhatti from India for my FUE procedure. 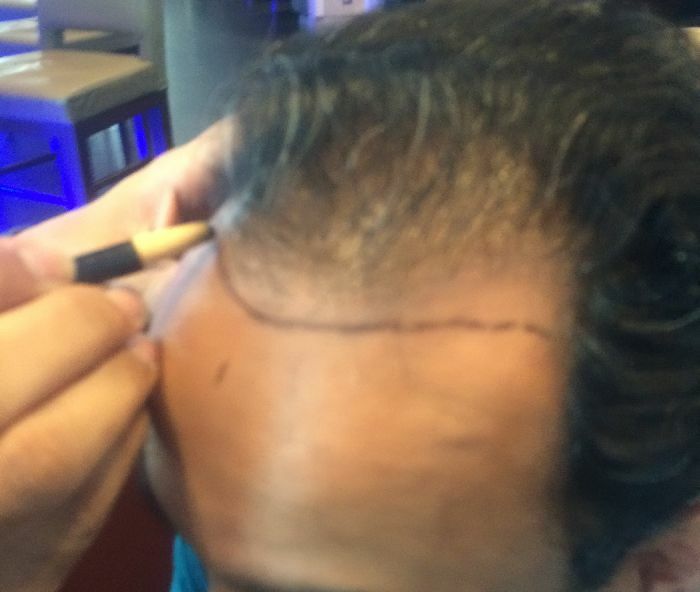 I was lucky enough to meet Dr Bhatti in Europe for my hair consultation. 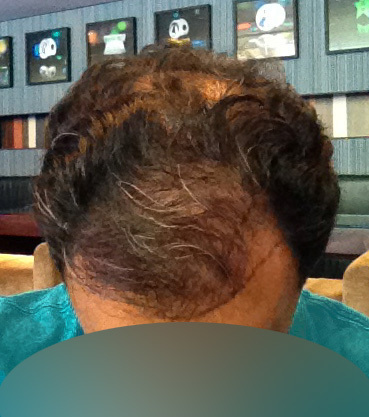 For my second procedure I wanted to add more density to my front scalp and to cover my temples. 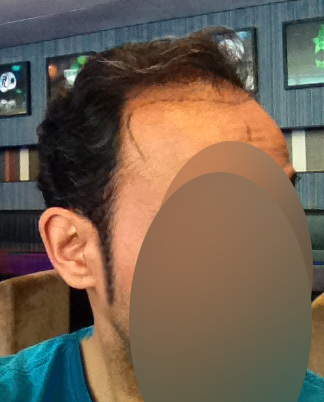 I was particularly interested in having beard hair to add density just behind my hairline. 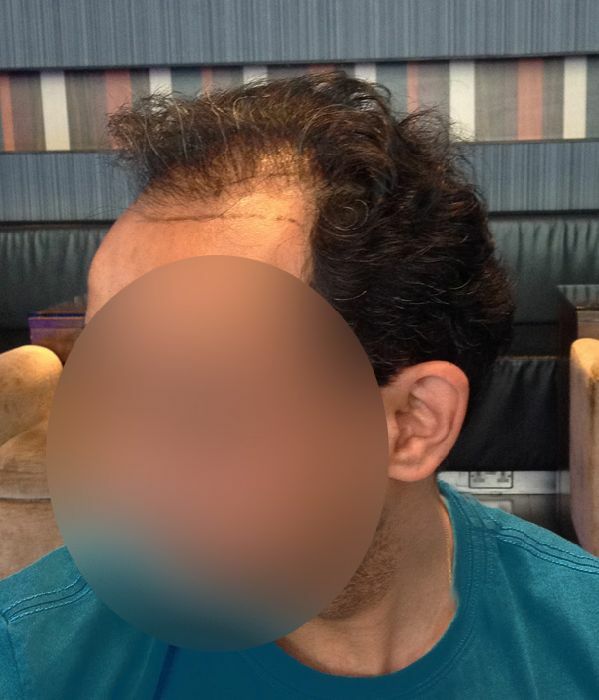 After almost 3 hours of consultation with Dr Bhatti we finally came to an agreement on my hairline, my goal for my procedure and the date for my hair transplant, which will be in October. 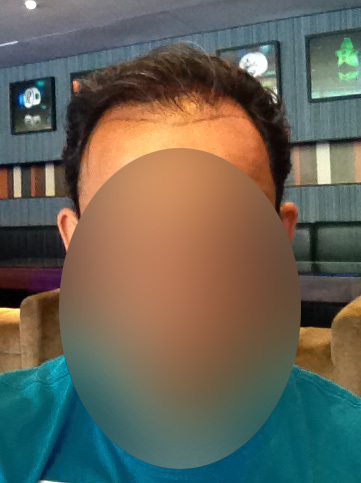 I will document my procedure in my next video, showing you photos from my hair transplant and my experience of having FUE procedure with Dr Bhatti…hopefully this forum will allow me to show the video. If you have any questions you can contact me here on this forum. The consultation lasted 3 hours??? Yes…he was here in europe, met him in at his hotel, starting chatting about HT and what he could do for me. I think Dr Bhatti was seeing someone else in the afternoon so he had time to chat with me for few hours.